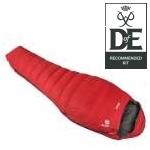 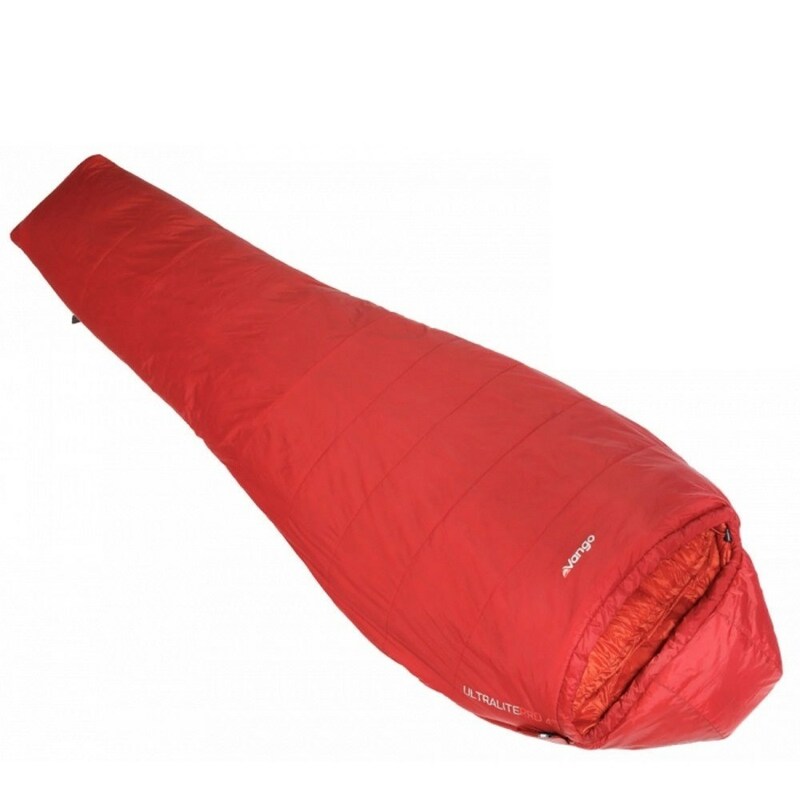 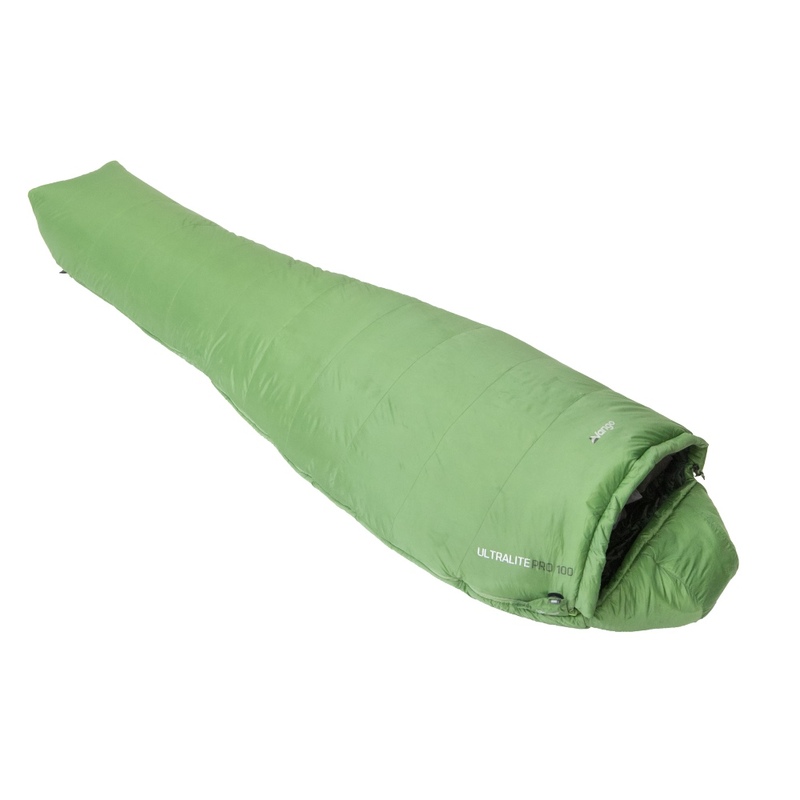 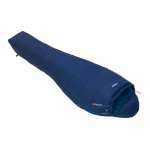 This Vango Ultralite Pro 100 Sleeping Bag is a fantastic choice of lightweight and really compact sleeping bag that offers an excellent level of warmth and comfort making it a great 2 season sleeping bag ideal for using during the warmer months. 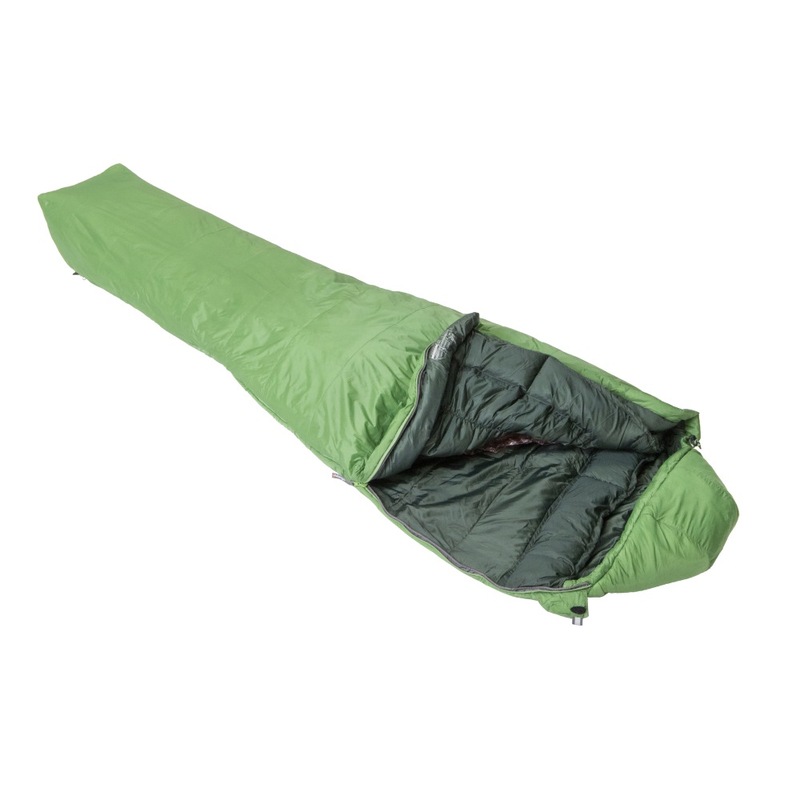 The Ultralite Pro range has a Trilateral construction which includes a thermal reverb which redirects heat radiated from the body back to you and has 4T synthetic insulation, which is an innovative synthetic insulation that traps air into its patented channel structure to improve warmth to weight ratio. 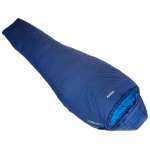 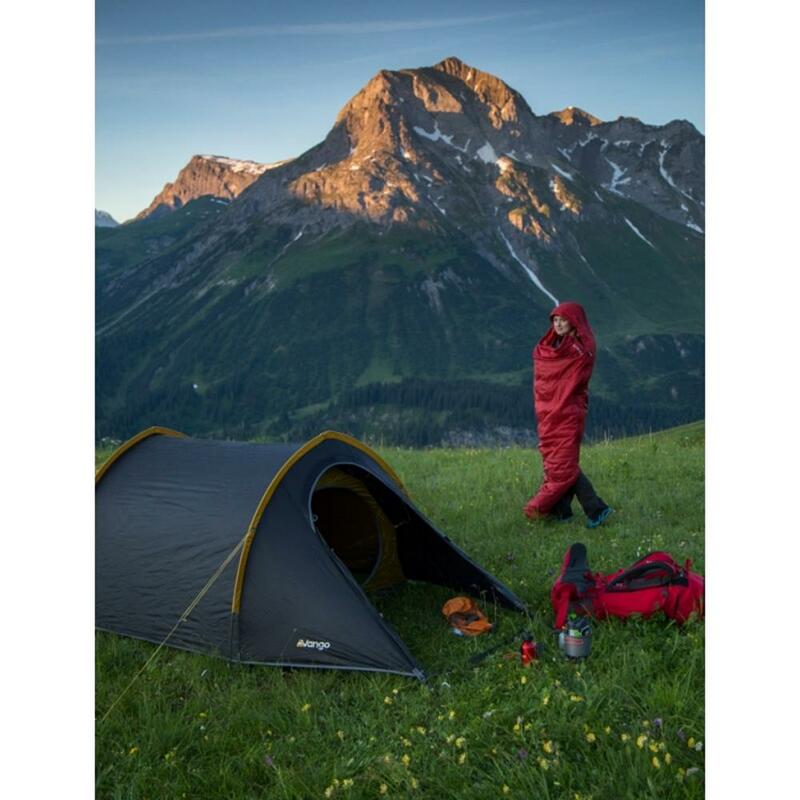 This sleeping bag also features an insulated adjustable shoulder baffle and a 3D hood with closure so that you can keep the warmth in and stay nice and comfortable in your sleeping bag even when the temperatures start to fall in the middle of the night. 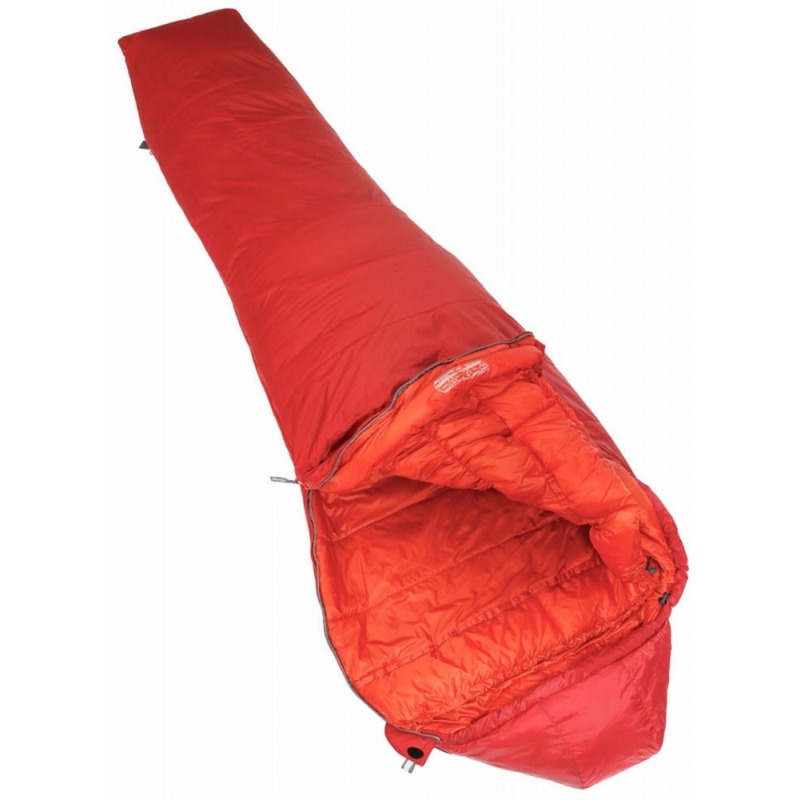 This Ultralight Pro 100 comes with a 4-strap compression stuff sack so you can keep the pack size down to a minimum making it ideal for backpacking, festivals, expeditions and camping.